College student Cooper Hillary is having a terrible day; a professor with grudges gives him a low grade on a report, his girlfriend betrays him, and he crosses paths with a long-time bully. When Cooper Hillary volunteers for an on-campus research project involving a dream machine, he finds himself unable to distinguish real-life from dream-life when crimes are committed. 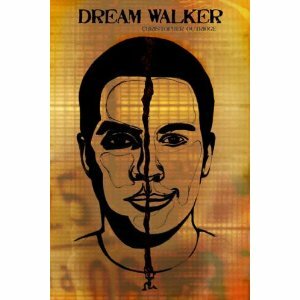 Christopher Outridge 's Dream Walker is a riveting short novella that will keep readers interested enough to finish in one sitting. The characters' dialogues and Cooper's inner-monologue is both engaging and creepy, and we are eager to see if Cooper really is dreaming or if the concept of the dream machine is all just a fallacy. Readers will relate to Cooper's situation as his emotions start to control his actions, of which we are unsure about throughout the novella due to his being a study of the dream machine. Overall I thought Dream Walker was enjoyable and suspenseful to a point; but its originality needs tweaking. Outridge prepares us for an intense, creative conclusion which is not quite delivered, which makes the book fairly forgettable. I have read the same ending in several other novellas with similar plots. 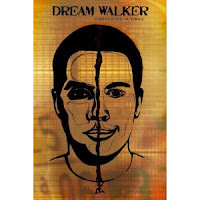 Had the conclusion been different, Dream Walker would be more of a smash-hit.